Mainflux team members have extensive professional experience starting from contribution to open source community (OpenOCD, U-Boot), developing product covered by major media outlets, participating in a project funded by top venture capital firm, as well as working for tech giants like Texas Instruments, Philips, and Nokia. We gave presentations at numerous top tech conferences in both EU and USA and our technical expertise is furthermore confirmed with the publication of our book "Scalable Architecture of Internet of Things" by the world leading publisher O'Reilly Media. Technically diverse our team covers hardware expertise, embedded-software development, IT operations and management, software and web application development, distributed systems, data science and blockchain development. This means that we can answer on all IoT challenges and questions related to software Integration, cloud Infrastructure, networking or Cyber-Security as well as how to manage sensors, actuators or PLC' electrical networks, installations firmware and industrial softwares, how to interact with hardwares, how to talk to an SCADA application as well as how to talk about containers orchestration. 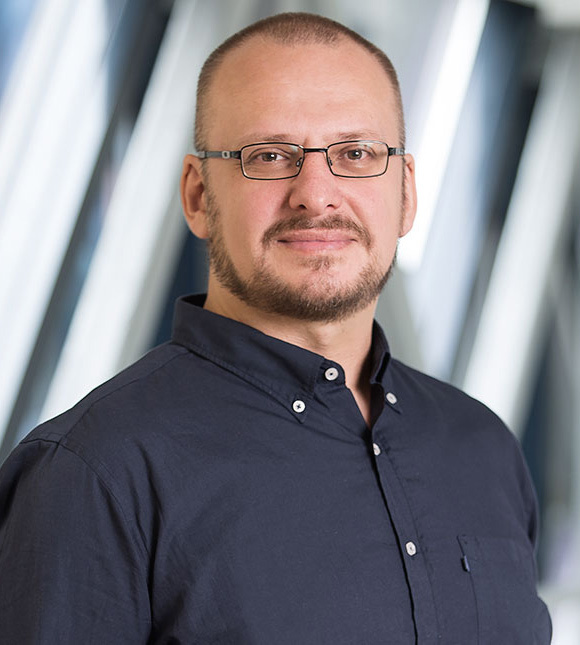 Janko gained comprehensive work experience in NELT, South Europe's biggest logistic and distribution company (P&G, Kraft Foods, Wrigley, and SSL) as ERP Specialist, IT Specialist for Warehouse Operations and Application & System Engineer. 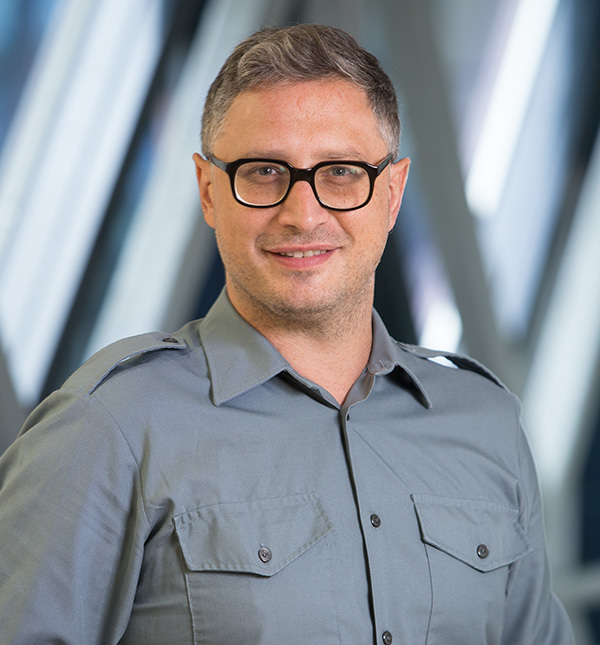 Significant experience as a Project manager Janko gained working on GO4YU project, a joint venture between NELT and TELEKOM SERBIA, aimed to be the provider of Mobile, VoIP and Live TV and Video on Demand streaming platform for Serbian expats in US and Canada. He is a Chair of the Applications working group on Linux Foundation's EdgeX Foundry project. 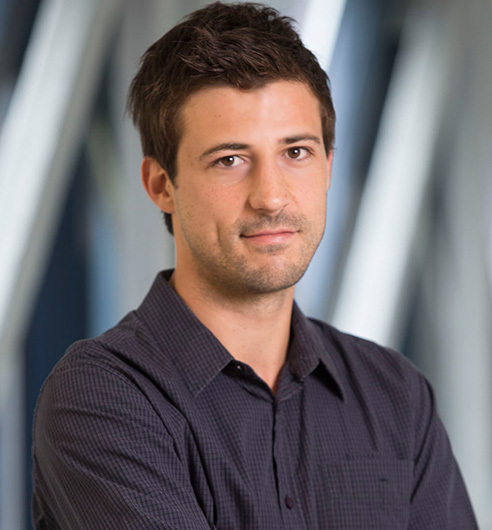 Janko holds MSc degree in Electrical Engineering from Belgrade University. 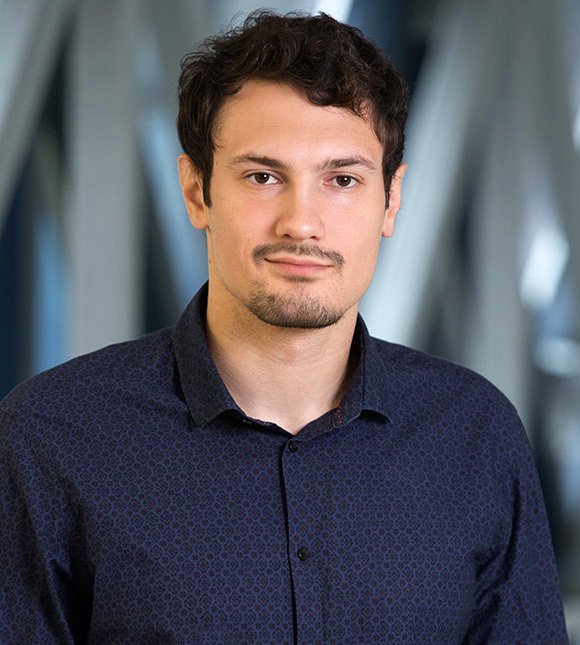 Nikola has experience of more than eight years covering a wide range of technologies and IT directions, from IT administration over computer networks and security, system architecture to software development and testing. Currently, he is working as a software developer with greatexpertise in Web development and connected things over. 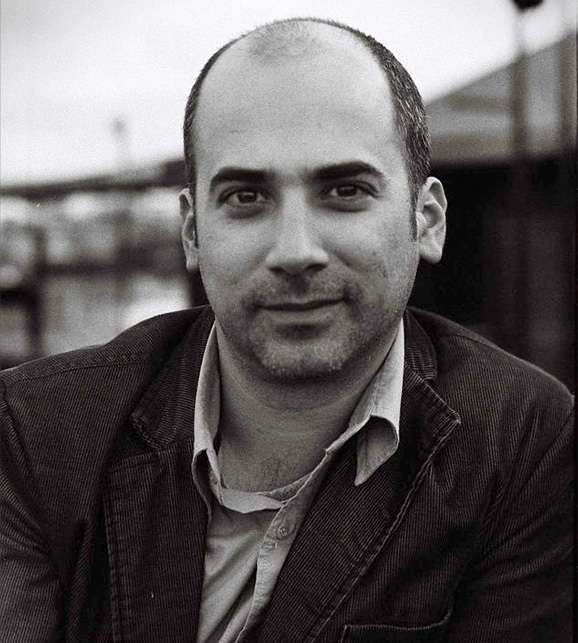 His clients includes Fair Airlines, Air Dynamic, Music First and Disruptive Multimedia for which he was working on the Superphone project funded by Ben Horowitz, Co-Founder of Andreessen Horowitz. Saša acquired significant communication experience in Port ofBelgrade, developer of the biggest real estate project in South-East Europe master-planned by world renowned architects and international consultancies. He also coordinated successful crowdfunding campaign for IoT hardware - WeIO, and its commercialization in 40 countries. Saša is proud on his first viral promotional video being included in Belgium high-schools curriculum and translated on youtube on many languages. He holds MSc degree in Philosophy from Belgrade University. Manuel gained MSc. EE at University Pierre and Marie Curie, where he specialized in industrial informatics and both software and hardware technologies. He was working in The Institute for Intelligent Systems and Robotics (ISIR), and companies and Devialet 3D Sound Labs on the wireless sound system which has the longest positive review in the history of magazine WIRED. Sava has more then 15 years experience in software development. Enterprise applications integration via web services, by developing/utilizing middleware tools. Developing mostly on java/glassfish application server.Providing services and solutions exclusively to MTN Cyprus. Providing Linux sysadmin support including containerized apps deployment and maintenance using Docker. Dušan is software developer. 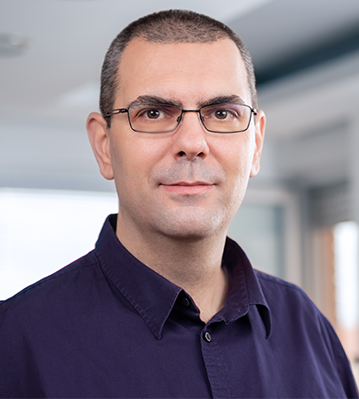 Dušan holds bachelor degree in softwareengineering from Faculty of Technical Sciences of Novi Sad. He is working assoftware developer with experince in web development. He is fluent in Python, Javaand Go. 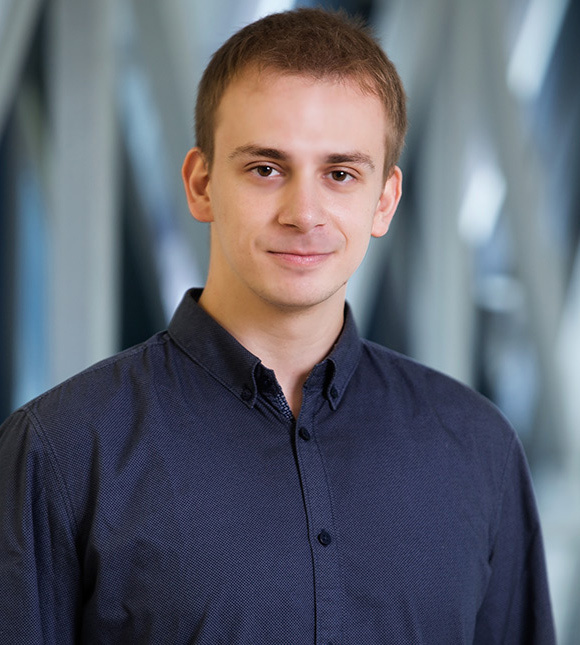 His fields of interest include scalable distributed systems, web development and mobile development.Currently, he is finishing his MSc in computer sciences. Aleksandar is working as software developer with experience in mobile and web development. His fields of interest include web development, distributed systems and machine learning. He is fluent in Java, Swift and Go. He was working as mobile developer in Execom. Aleksandar holds B.S. in software engineering from Novi Sad University. 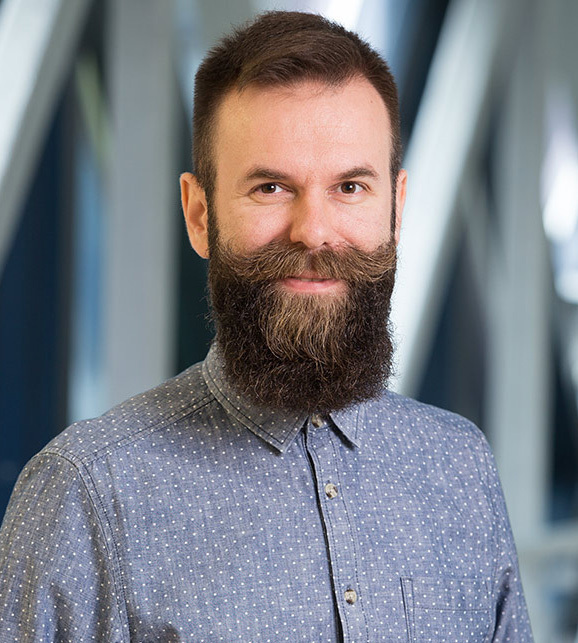 Mirko has thirteen years of experience in development of web and enterprise applications in financial domain, working as a full stack developer in FIS Global Bussines Solutions. Over the time he gained significant experience in software development as well as system administration. He also acquired experience in hardware development working R&D for RFID card reader system. Mirko holds MSc degree in Electrical Engineering from University of Belgrade. Author of the book "Creating Maintainable APIs" published by Apress in 2016, and a co-author on the book "Thinking in Java 4th Edition Annotated Solutions Guide" with Bruce Eckel. Ervin is an owner of the software consulting company Expro I.T. Consulting. 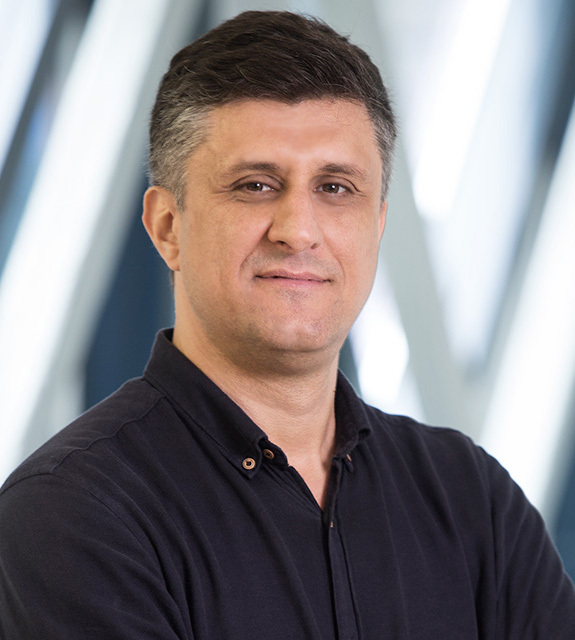 He is an IEEE Software Engineering Certified Instructor, and an associate professor at the University of Novi Sad, Faculty of Technical Sciences, Novi Sad, Serbia. He has an MSc in computer science, and a PhD in electrical engineering (his thesis was an application of software engineering and computer science in the domain of electrical power systems). 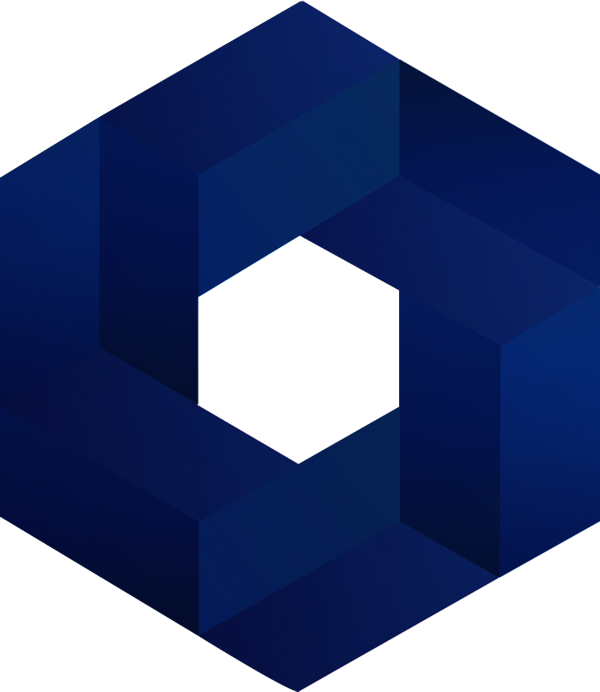 A business architect and technology thought leader driving transformational efforts resulting from distributed ledger, artificial intelligence, big data, IoT and their impact to business value chains. Mike's experience ranges from founder and senior leader in several start-ups to leadership roles in corporate America. He has a unique and diverse background resulting from experience in hardware design (MSEE & BSEE), mission-critical distributed systems, internet technologies, team building, startups and corporate business transformation.